AE Event Systems provides complete Concert and Event Lighting Services. With decades of experience delivering world class lighting services for concerts, festivals, galas, fashion and awards shows we have the know-how to make it look easy. 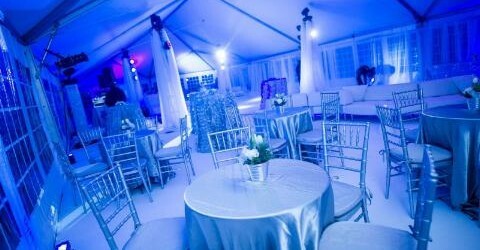 Executed by a staff of friendly and talented lighting techs that are ready to make your event go off without a hitch. Find out why AE Event Systems is the Go To Lighting Company in New England! We also offer a number of Sound, LED Video, Projection and Backline options to complete your production needs. AE offers 3d designs and a state of the art PreViz Studio so that you may see your next design in action before it loads in. We work with enthusiasm as we take your ideas from a napkin sketch to the stage. Our team takes great pride in every project and you will come to find that our attention to detail is what separates us from the herd. Tour Solutions: Audio East can also provide Tour Packages that range from a few fixtures to a complete Tour Design and Staffing.